and packaging, from cleaning, roasting, grinding, dosing, filling, sealing and cartoning up to end-of-line packaging. production issues, pilot projects for Industry 4.0, unique approaches to manufacturing processes and turn-key applications. The forced convection of indirect hot air allows to reach coffee with a dense and rich aroma. Particularly suitable for and medium productions, Roaster TT120 can be equipped with different systems for the control and management of the roasting profiles. This model requires a limited layout space and an easy and fast installation on site. 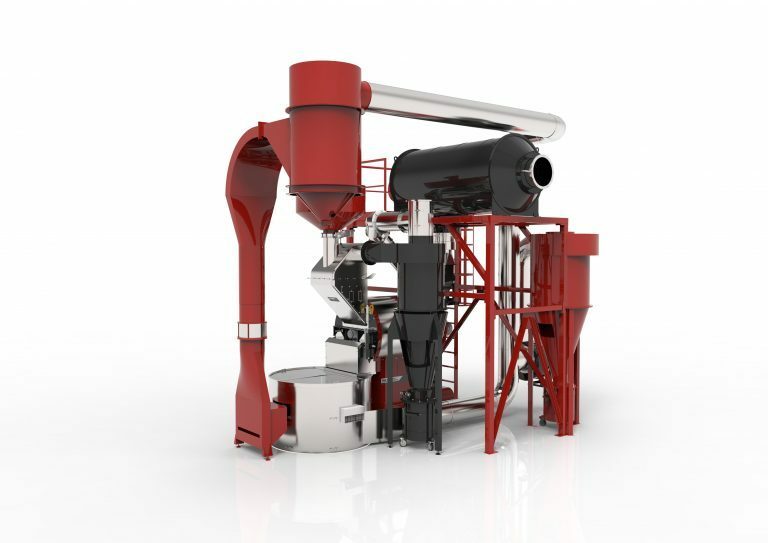 Green coffee loader and destoner are available in combination with the roaster. On demand, the roaster TT120 can be fitted with an independent afterburner and a catalytic system combined to pre-heater afterburner. For all purposes, Specialty Roasters can be considered gems in terms of technology, strength of materials, design and creativity in determining the aroma. These models optimize all the process parameters for each kind of blend or single origin, in order to obtain excellent final results in terms of repeatability, consistency and uniformity. This is the reason why these models are particularly suitable also for high technology labs and R&D centres. 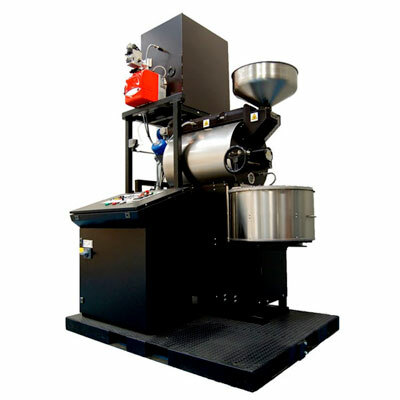 Specialty Roasters are available in gas or electric heating. Explore the widest range of machines on Videowalls. 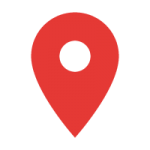 Get a glimpse of the largest product portfolio available in the industry today. 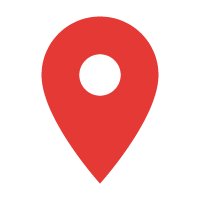 Talk to just one supplier for all your requirements. IMA Digital: make it real. Smart Machines. Smart Services. Smart Organization. Discover IMA Digital Services for machine data visualization and analysis as well as machine monitoring tools. Innovative AR solutions for size change over operations and immersive VR systems for operator’s and maintenance training will enhance Operational Excellence to ensure continuous growth of productivity. IMA Digital shapes its vision of Smart Machines and the Smart Factory declining the Industry 4.0 principles according to a unique visionary approach and will deliver additional value with empowered machines and services created to supply predictive and personalized customer experiences across the entire value chain.